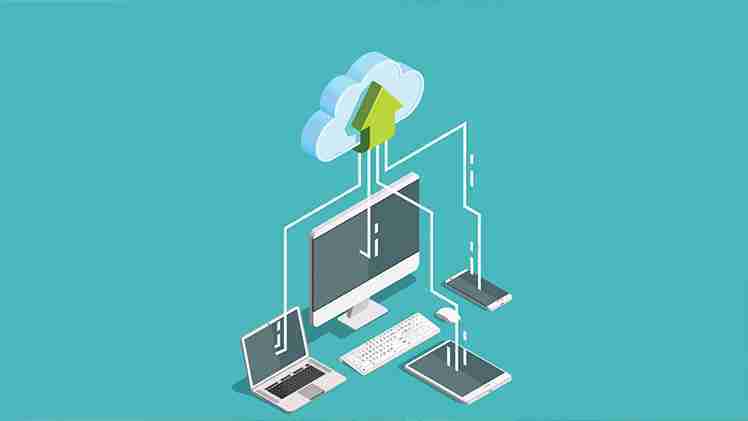 Moving mailboxes to Office 365 cloud is an excellent option nowadays as the Cloud offers a zero-investment infrastructure for small and midsized organizations. Also, it keeps your data safer than the physical servers. You can access your mailboxes from anywhere and from any device. That is why many Exchange users are migrating their mailboxes to Office 365. 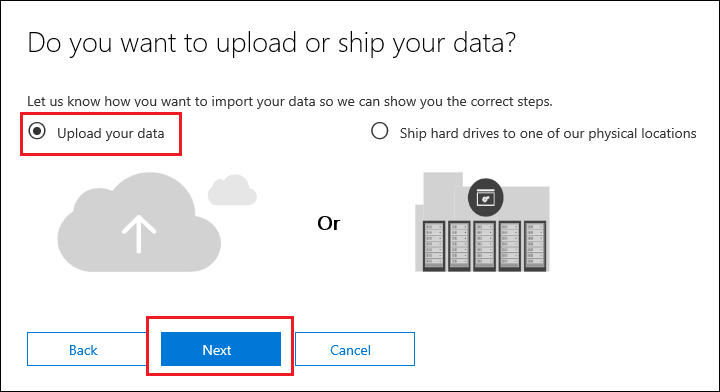 If you want to export your EDB mailboxes to Office 365 cloud, then you have to follow two steps: first you have to export EDB file to PST and then import the PST files to Office 365. To export EDB files to PST, there are two methods that you can use. 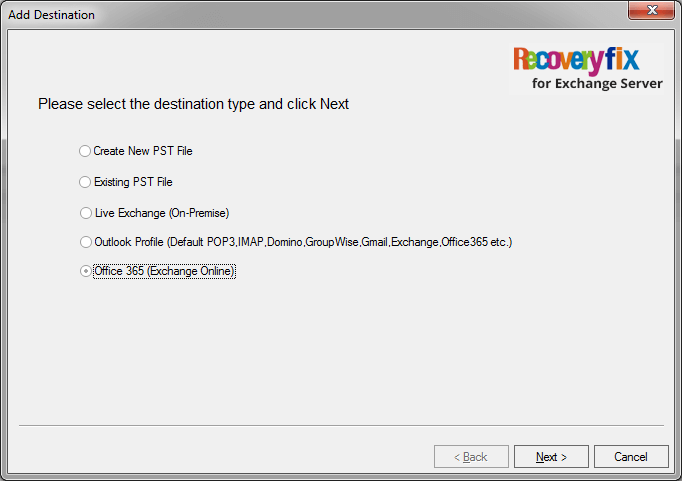 However, before using the above methods, you have to assign Mailbox Import Export Role to the user, and you have to make sure that your PST saving location is a shared network path. To convert EDB files to Outlook PST, you need to open Exchange Management Shell and use cmdlets in the following syntax. FilePath is the file saving destination. 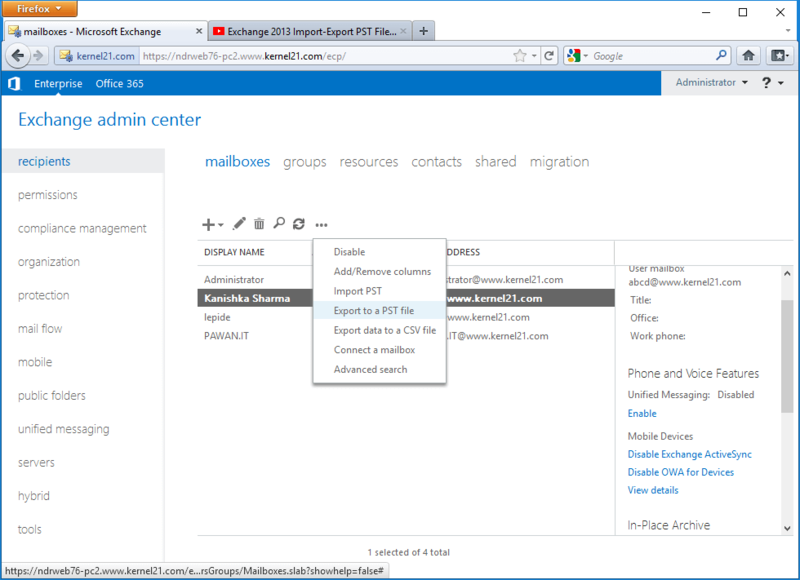 Once you have executed above PowerShell command, your mailbox gets exported to Outlook PST. 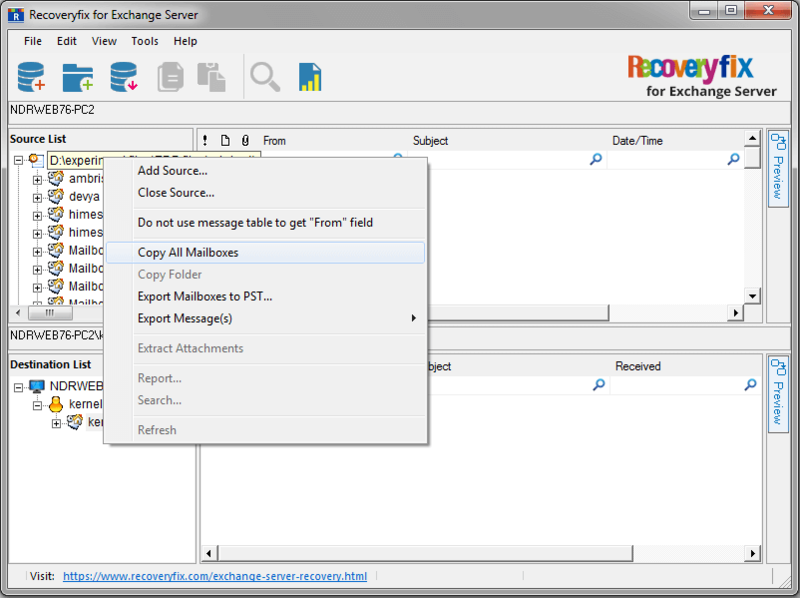 You can use Exchange Admin Center to export your EDB files to PST. Two methods are there to import PST file to Office 365 without paying a single buck. To use this method, you need to download and install Azure AzCopy Tool. With the use of this tool, you can quickly import PST files to Office 365. In this method, you have to save your data in a hard disk and physically ship it to Microsoft data center. In Datacenter, Microsoft will upload your data manually to the cloud. Recoveryfix for Exchange Server Recovery is a professional tool which can directly export your EDB files to Office 365. It means that you need not to convert EDB files to PST. This tool is quick and offers you direct migration. 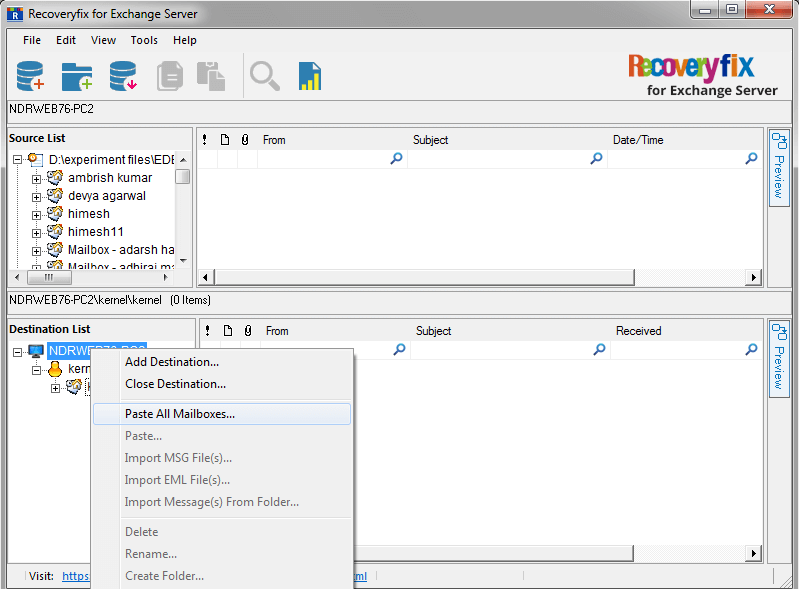 Download RecoveryFix for Exchange Server then add the EDB file as a source. After this click on Add destination and add Office 365 as a destination. Right-click on the root folder (of the source EDB file) and select Copy All Mailboxes. In destination right-click on the root folder and then select Paste All Mailboxes. Thus, all your mailboxes are now migrated to Office 365. The manual techniques to export EDB files to Office 365 are complicated. 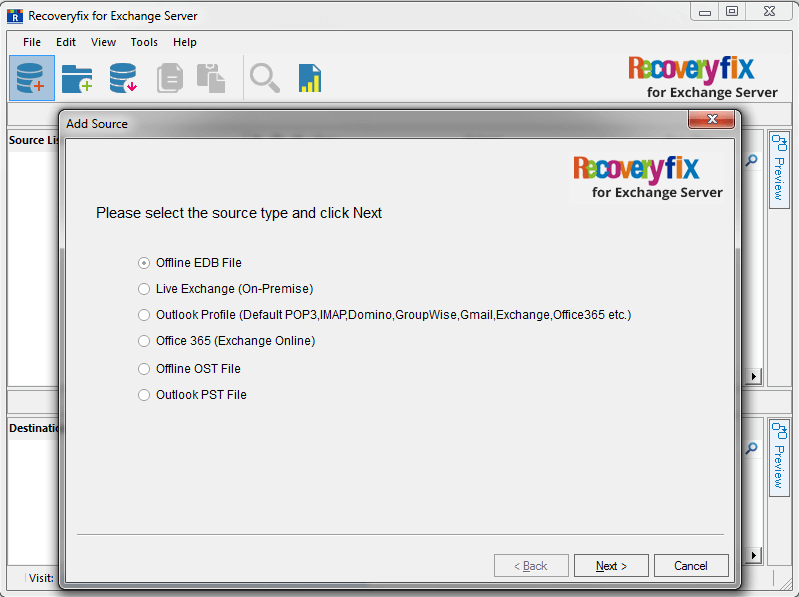 So, if you want to migrate EDB files easily to Office 365, then you should use RecoveryFix for Exchange Server Recovery. The best thing is that this tool does not require technical skills as the manual techniques. And the tool is fast and accurate too. So download this brilliant software and perform hassle-free EDB to Office 365 migration.